Looking to treat yourself? Why not, you deserve it! 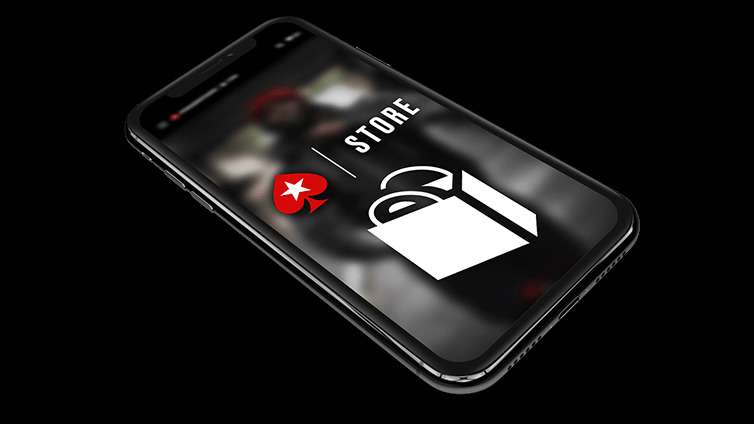 Stars Store and Rewards Store offer everything from clothing and accessories to online rewards you can use to enhance your experience on all our great products. 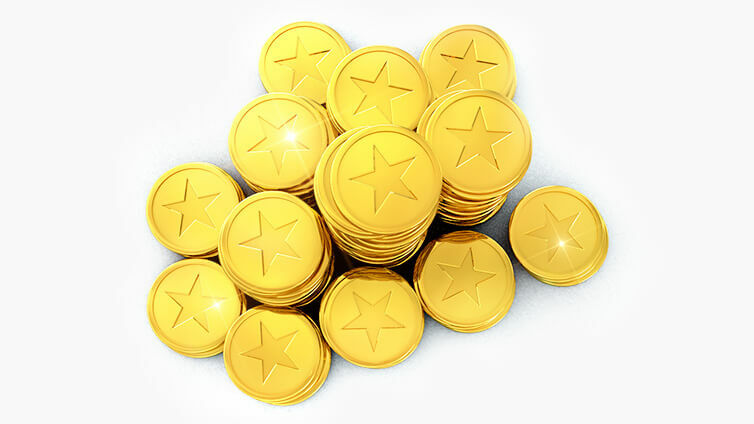 Once the product arrives in its original condition, a new one will be sent out to you or your Stars Account will be reimbursed, depending on the arrangement made.